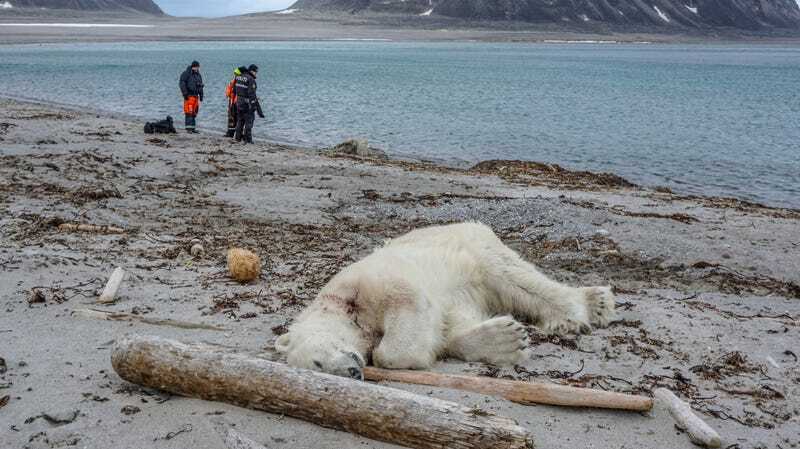 Guards for Arctic cruise line passengers shot and killed a polar bear on the island of Spitsbergen in the remote Svalbard region of Norway, resulting in condemnation on social media and swift apologies from the tour operator. 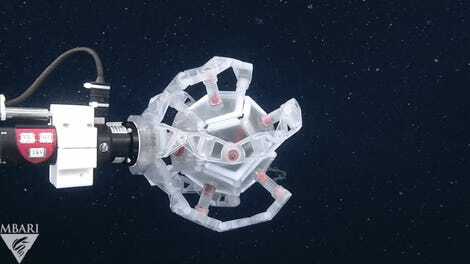 The incident occurred when the four-person polar bear guard team, who are always on board for these expedition cruises as required by law, prepared for a shore leave. One of the guards was unexpectedly attacked by a polar bear that had not been spotted and he was unable to react himself. As the attempts of the other guards to evict the animal, unfortunately, were not successful, there had to be intervention for reasons of self-defense and to protect the life of the attacked person. The injured person was immediately provided with medical care and flown to a hospital with a rescue helicopter. According to the Guardian, “Arctic tourism has risen sharply in the last few years” and it is now entering its most active annual phase. Alongside shipping, Arctic tourism is sometimes considered a threat to wildlife, as the region is becoming more temperate and thus amenable to human traffic. The Arctic is also warming at twice the rate of the rest of the globe, according to the National Oceanic and Atmospheric Administration, which has produced a glut of tourists eager to see it before it loses its pristine nature. Rising contact between humans and polar bears has often resulted in bad news for the latter, with Reuters reporting in 2016 about a growing number of polar bear shootings.